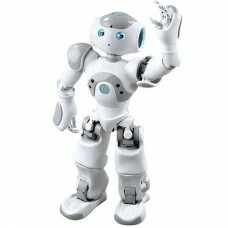 The best and most useful gadgets. 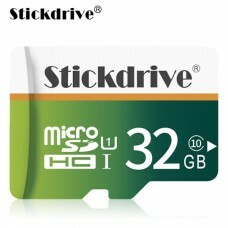 Fast micro SD card with a storage capacity of 32GB. 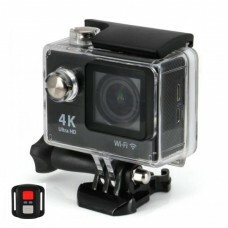 Good for 12 hours of video (H.264 @ 384kbps). 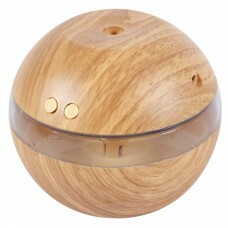 T..
Small and very handy microscope / magnifying glass with LED lighting. 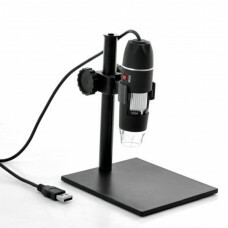 This microscope magnifies 45x..
Digital Microscope with USB connection. 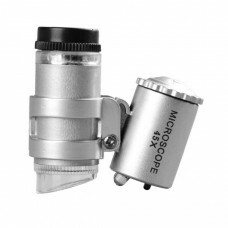 This microscope has an adjustable magnification from 50x to ..
With this very compact action camera you capture your most beautiful adventures, both above and belo.. 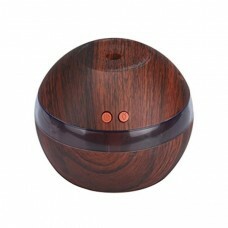 This humidifier / aroma diffuser provides various options for air purification, relaxation and welln.. 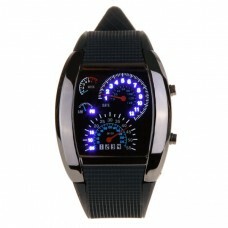 Item Description: This luxury LED watch features super bright blue LED lights which time, date and.. 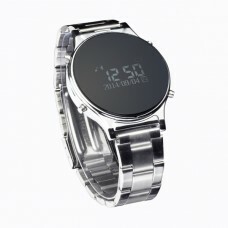 This is a luxury smartwatch which has the appearance of an ordinary men's watch. The clock has a pre.. This is a very luxurious and very elaborate smart watch. Both the band and the casing of the watch i.. 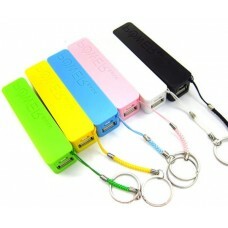 Charge anytime, anywhere on your mobile device with this power bank (mobile charger). Its compact s..